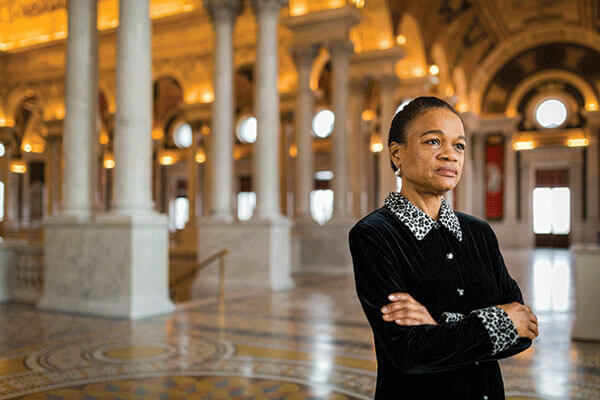 At her core, Beverly Lindsay, Ph.D., Ed.D. (B.A. ’69), is a diplomat. “Diplomacy occurs in so many ways – through international relations, economics, sports,” Lindsay said. But education is also an essential kind of diplomacy, she added, and she would know. A four-time Fulbright awardee, she’s spent plenty of time abroad as what she calls an “educational diplomat” in South Korea, Mozambique, Zimbabwe, and, most recently, Indonesia. Lindsay’s Fulbright at a Mozambique university followed a period of intense conflict in that region, including continuing wars in Rwanda and the Republic of Congo. When she arrived in 2007, Mozambique was rebuilding after its civil war while also taking in refugees from other conflicts. Her focus was on helping the university develop graduate programs that would educate students who could manage infrastructures, as well as effectively administrate and budget — basic functions of a working government and skills that were in short supply following the wars. Countries in conflict for years or decades often have few citizens with the education and training required for rebuilding. Lindsay’s latest project took her in another direction — specifically, to London, where she is the principal investigator for a National Science Foundation grant comparing graduate and doctoral programs in science, technology, engineering and mathematics (STEM) in the United States and England. She is comparing institutions with large minority populations to evaluate how they prepare, attract and graduate students in these fields. This, she said, is “scientific diplomacy,” and it is vital to the future of both nations considering the changing demographics and substantial increase in minority populations. Both President Barack Obama and Prime Minister David Cameron stated that each nation needs at least 100,000 new STEM professionals in the coming decade. So Lindsay and her team want to identify where and how these goals can be achieved. Beverly Lindsay has a doctorate in Administration and Management from American University and an Ed.D. in Higher Education and Policy Studies from the University of Massachusetts-Amherst. She is a professor of Education and former dean at both Pennsylvania State University and Hampton University (Va.), is a four-time Fulbright awardee, and has developed new education programs at numerous universities. She is currently an Invited Visiting Professor at the Institute of Education-University of London.